The new brand, Livø, is an eclectic product range inspired by Nordic wanderlust. The high-quality tableware collection is versatile and easily combined to create unique, beautiful table settings. Authentic materials, elegant contours and warm, natural colours characterise the product series – from versatile porcelain pieces to playful accessories and delicate cylindrical vases. 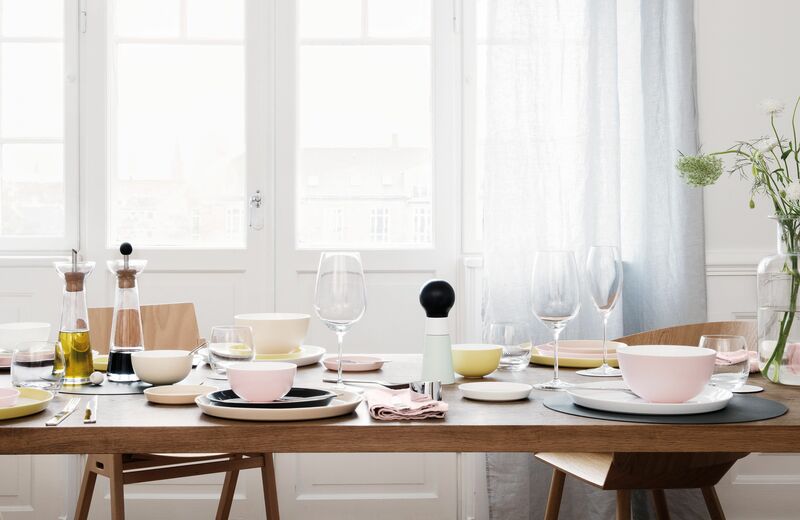 Livø is an expression of fine modern dining with the hint of Nordic beauty and style. Cooking, serving, setting and enjoying: best done with beautiful tableware and wonderful friends at home.